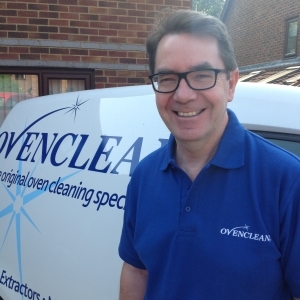 After 16 years working in the Prison service, in September 2013, Graham Kerridge made the huge decision that it was time for a career and a lifestyle change – he took the opportunity to invest in an Ovenclean franchise and hasn’t looked back since! Steven Bowen previously worked as a Department Manager for a large retail company, managing over 100 people. 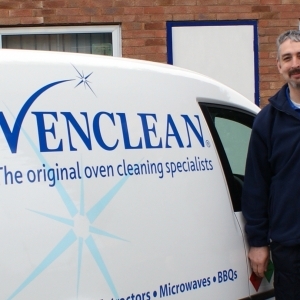 Although after being made redundant, he decided that he didn’t want to work for another large organisation, so instead looked into running his own franchise. Now 3 years down the line, he is now thoroughly enjoying being his own boss and would never dream of working for anyone but himself! 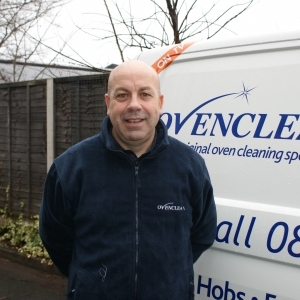 Both Steven Sykes and Estelle Robertson had very successful careers, but they decided that they wanted a better work life balance – something that they could achieve through a Ovenclean franchise. Although they have faced some challenges, 18 months down the line Steven and Estelle are thoroughly enjoying the benefits of owning their own business and are seeing huge demand for their service. After working in highway construction and maintenance for 15 years, Owen decided that he needed a change. 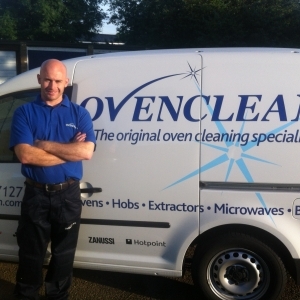 As he had no experience elsewhere he felt a bit trapped, but he seized the opportunity to invest in an Ovenclean franchise, and it’s completely changed his life for the better. Robert Wall and his wife decided to relocate to the North West in search of a brand-new lifestyle. 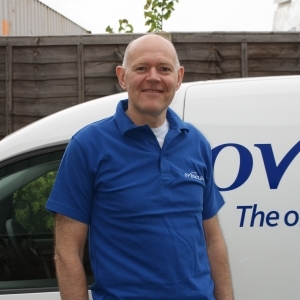 Robert was looking for a better work-life balance, so in 2016 he quit his job as a milkman and invested in an Ovenclean franchise, which has given them far more freedom and flexibility for the past 6 months. 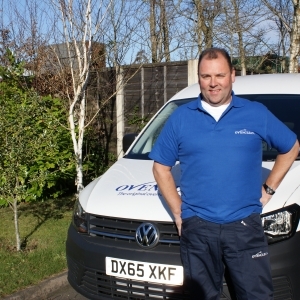 After working in operational management for over 25 years, Richard turned to franchising because he wanted a career that offered financial security and had the potential to generate a great income. It was also an opportunity that enabled him to utilise his skills in people, operation and financial management. 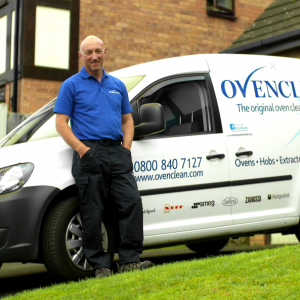 Roger Butcher has been part of the Ovenclean network since 2012, which is when he realised that working for himself would provide greater job security and flexibility.